Stackable, light weight and compact carpet dryers. 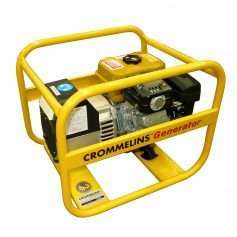 Our range of Cromtech industrial carpet dryers are ideal for professional carpet cleaning, flood remediation and rental. 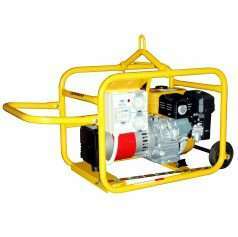 All units are low amperage running and have a large air output for quick drying. The 250w model is our most compact dryer available and is quiet to run. 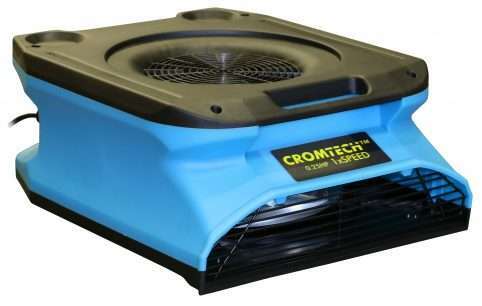 Also known as an air mover, this product is designed for small jobs such as small household water leaks or clean-ups and even to assist in drying carpets after cleaning. It can also dry floors, walls and ceilings. 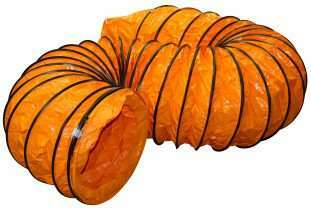 A key feature of this product is it has no air flow dead spots. 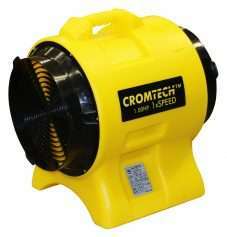 All of our Cromtech products come with a 1 year Cromtech warranty.